One of the best things about Television City is its location at 163 Jackson St. West (bounded by Caroline St. S, Hess St. S, Hunter St. W and Main St. W). It is within walking distance of a year-round farmers market, parks, and great restaurants and bars. Hamilton’s entertainment district is centred around Hess Village. Hess Village boasts not only amazing restaurants but also a great nightlife. It’s an incredible asset to the city. Hess Village restaurants can offer Mexican, Italian, Japanese, pub fare, and more. Later in the evening they often become full-fledged bars, clubs or lounges. This complete entertainment district is the most popular nightlife area in the city. It’s a ton of fun. 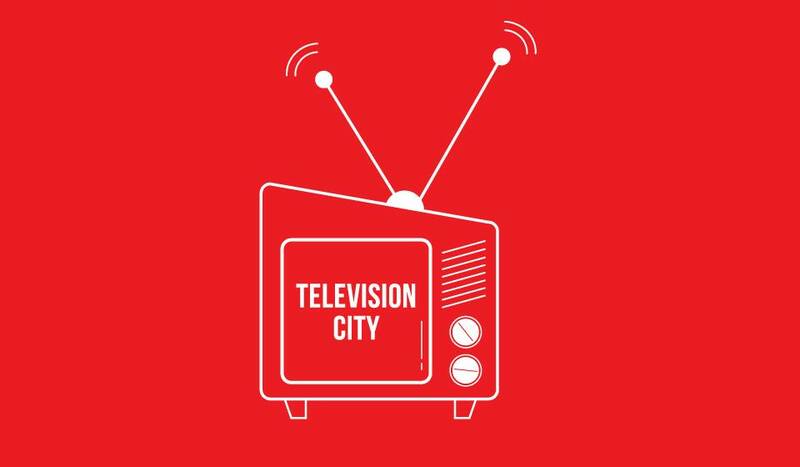 For more information on Television City please register here.